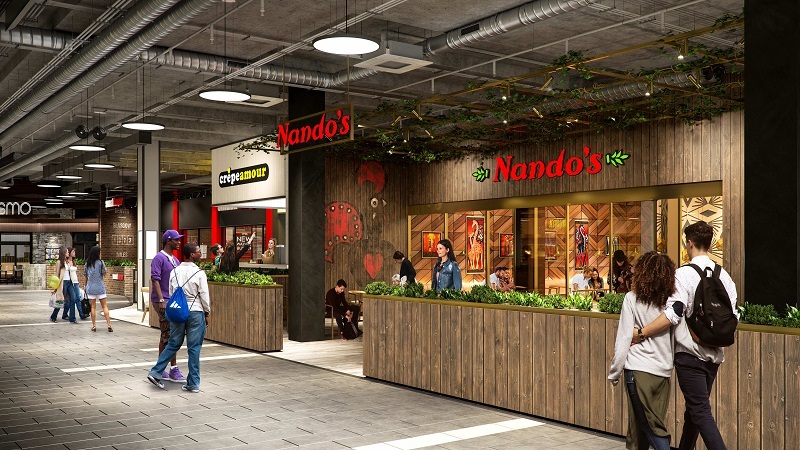 ST Enoch Centre is set to offer shoppers an extra serving of Nando’s with a second restaurant planned for the leading Glasgow shopping centre. The eatery will be part of the £40million redevelopment currently underway to create a new leisure offering which will be anchored by a nine- screen Vue cinema as well as nine restaurants and enhanced retail space. 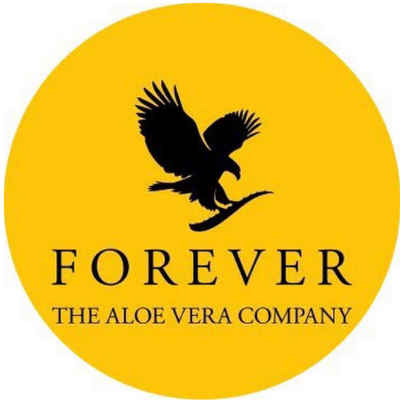 Since opening in 2009, Nando’s has proved a firm favourite in St Enoch and the new 3,890 sq ft outlet will occupy a prime location within the new restaurant quarter on the first floor, directly adjacent to the entrance to the cinema.